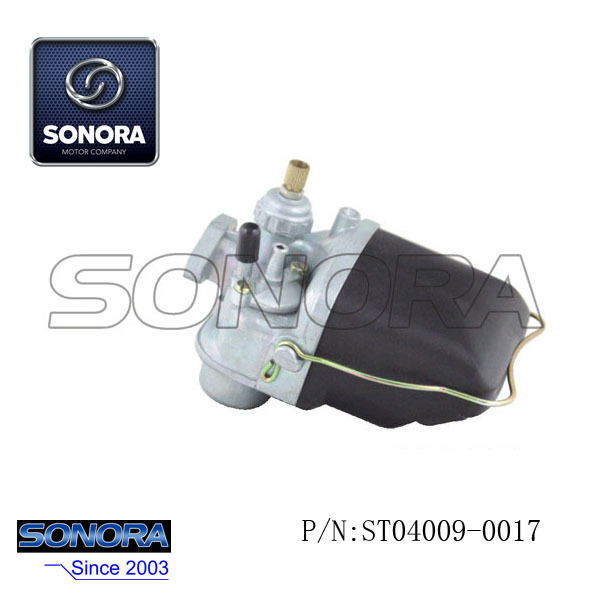 This is an Old Bing Style Carburetor,for SHCHS 50cc Engine M50,High Proformance and Top Quality.All of Sonora Motors carburetors will be quality checked one by one strictly by our quality control workers,and be ensured to be high quality to our customer. 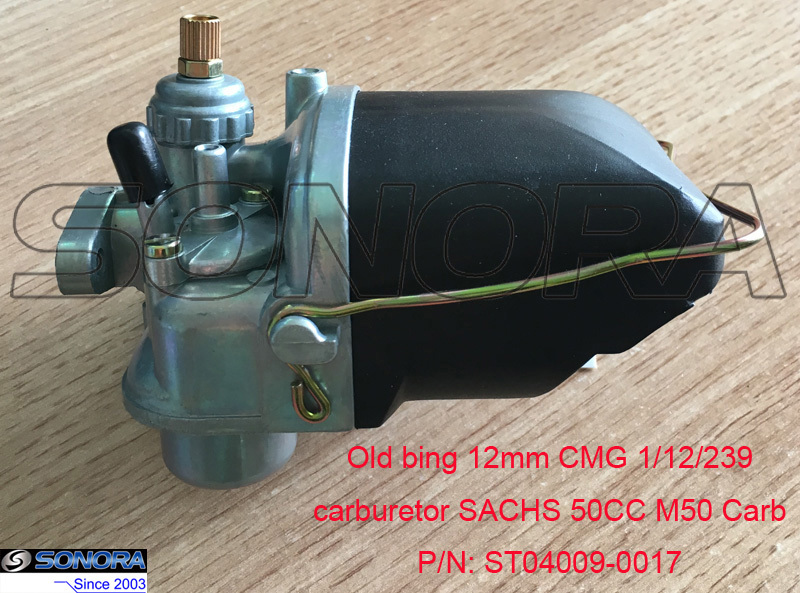 The style and size of the carburetor is bing 12mm, its weight 0.68kg,maker reference,bing.Specification,Carburetor new carb for old bing 12mm CMG 1/12/239 carburettor SACHS 50CC M50 scooter carby.If there's any details,please don't hesitate to contact us. 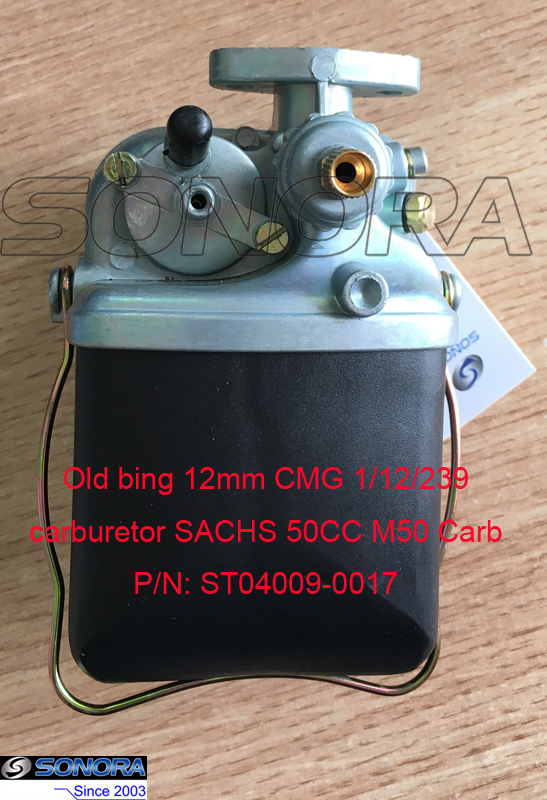 Looking for ideal Bing Carburetor Sachs 50cc Manufacturer & supplier ? We have a wide selection at great prices to help you get creative. 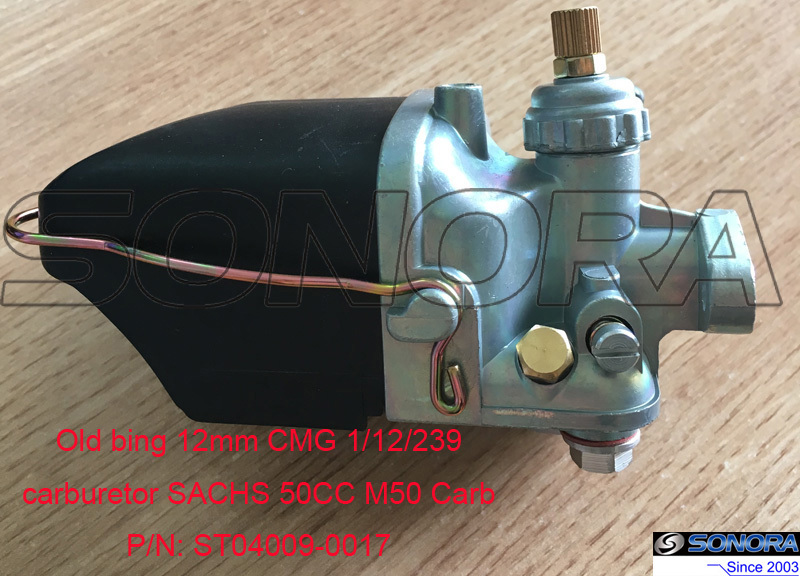 All the Bing 12mm Sachs Carburetor are quality guaranteed. 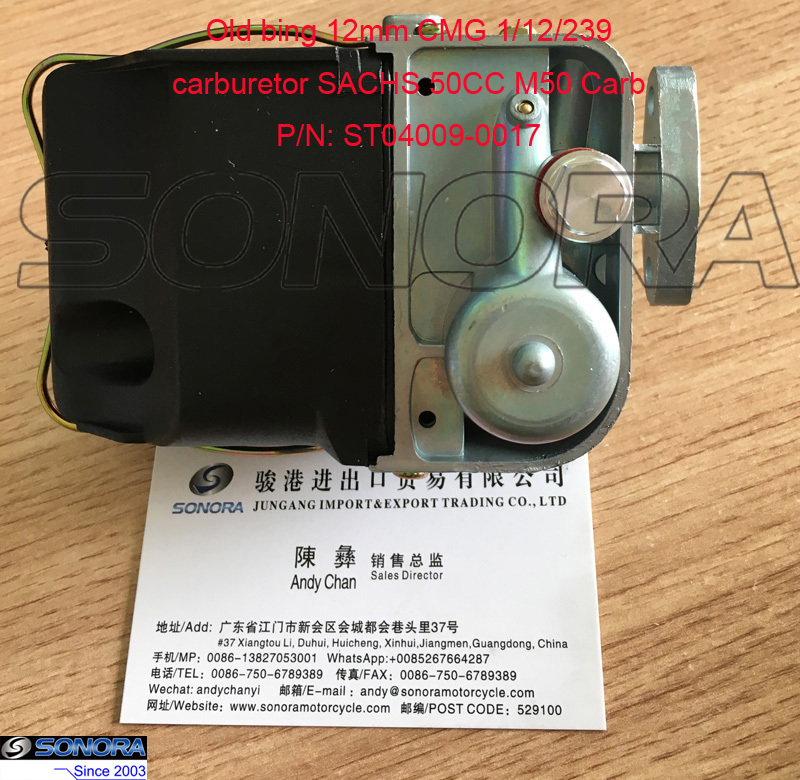 We are China Origin Factory of Sachs Carburetor Bing Style. If you have any question, please feel free to contact us.